Editorial Director Sean Aylmer said: “These three accomplished Fairfax journalists step up into the roles as the most senior editorial voices of the mastheads. “Together, these editors ensure continued strength of the unique editorial voices of The SMH and The Age. They will deliver on the needs of their Sydney and Melbourne local audiences, and work collaboratively to deliver outstanding and unrivalled national coverage. 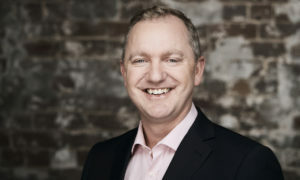 James Chessell, currently The Australian Financial Review’s European Correspondent and previously that title’s Business Editor, will lead The SMH and The Age’s federal politics, business and world coverage. “James is the ideal candidate to further develop our mastheads’ agenda-setting business and national affairs coverage,” Aylmer said. Chessell jointly won a prestigious Walkley Award for business journalism in 2014 and Citi Journalism Award for Excellence in 2013. Lisa Davies becomes Editor of The Sydney Morning Herald. Alex Lavelle becomes Editor of The Age. 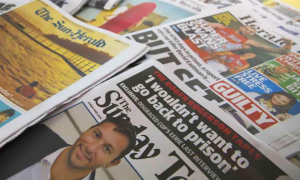 Davies and Lavelle will be responsible for the mastheads’ NSW and Victorian and local coverage, including state parliament, transport, health, education, crime and courts, as well as sport, breaking news and investigations. Davies has held several senior reporting and editing roles at The SMH, most recently as Deputy Editor, Investigations Editor and Justice Editor. “Lisa is an outstanding journalist with excellent news judgement,” Aylmer said. 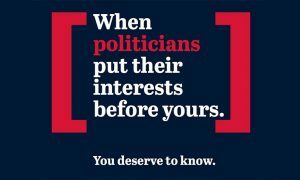 Lavelle stepped up into the highest editorial position at The Age on an acting basis in December 2016. In May of the same year, he took on senior editorial duties at The Age, where he was worked since 1999 in several roles including Deputy News Director and Sports Editor. “Alex has done an outstanding job during the past two months leading The Age newsroom, and in his prior roles, demonstrating his journalistic and management capabilities,” Aylmer. Chessell, Davies and Lavelle will report to Aylmer. Earlier today Darren Goodsir informed the metro newsrooms of his decision to step down as Editor-in-Chief of The Sydney Morning Herald. He held the position for three and a half years and worked in the industry for 32 years, including almost 20 years with various Fairfax titles. Aylmer said: “Darren’s an incredibly talented journalist. He’s more than made his mark during his outstanding 32 years in journalism. “Darren has guided our Sydney newsroom through significant change in recent years and been instrumental in driving digital growth. 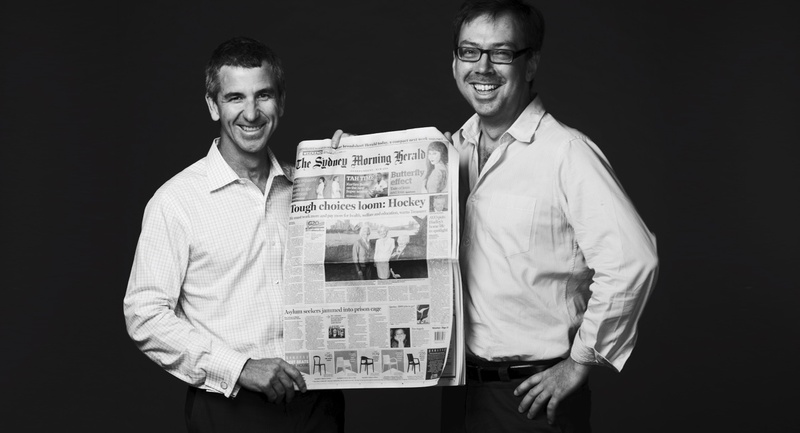 As EIC of The SMH, he has overseen some of the most powerful journalism in the masthead’s long history. “That The SMH reigns supreme as the nation’s number-one masthead across all platforms is a credit to Darren’s outstanding editorial leadership of an incredibly talented team.